Drop into the present moment. Create a set of rituals to help you slow down and live in the moment. Inspiration for meeting your health and fitness goals in the new year. Easy things to do when you’re having a difficult time and want to feel better. Let’s grab a blanket and curl up on the couch. Four simple meditations to help you feel at peace. 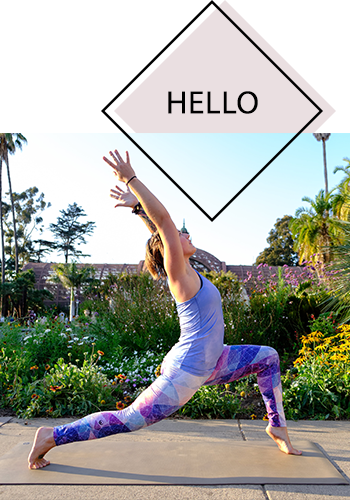 Thoughts on how running is helping me build a stronger yoga practice. Thoughts on loving your body, no matter what. This moment was made for you. Let your practice be free. Do you feel safe? Here are 5 easy ways to feel more prepared and at ease. 7 books that can change your life for the better. Hungry before class? Try these 10 snacks before you head to yoga.